Just edging out Reflektor is another title track / first single: ‘Rewind The Film’ by The Manic Street Preachers. 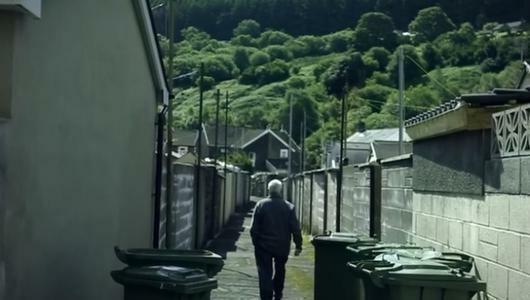 A lovely wistful song, with guest vocals by Richard Hawley, this is the first of a trio of videos telling the story of a Welsh mining community. A sweeping slow-bulder of a track. When this track was released in June I was knocked sideways; the falsetto backing vocals by the drummer being the killer. For a band that had seemingly been providing diminishing returns since their debut album had gripped the nation in 2006, this seemed like a major career re-ignition and you just knew that the album that followed was going to be special and so it proved. A Glastonbury headline slot that put the Stones in the shade was just the icing on the cake.